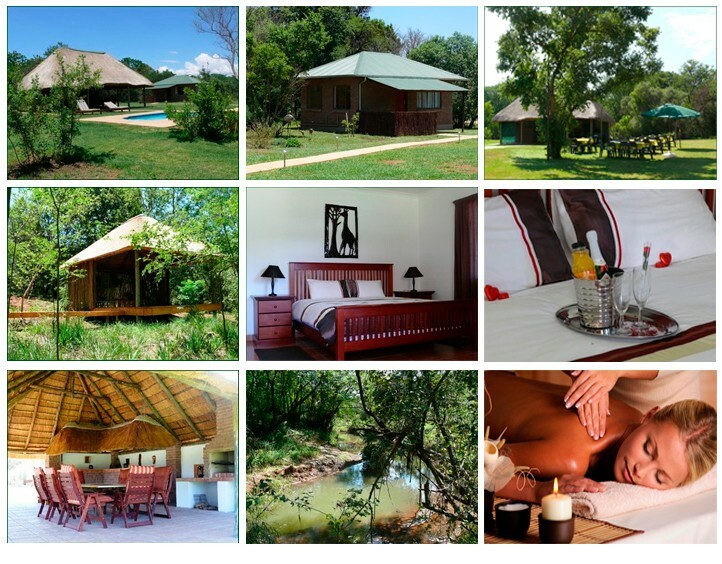 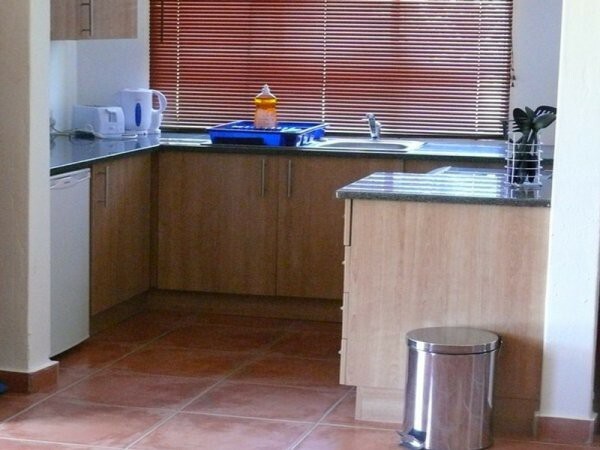 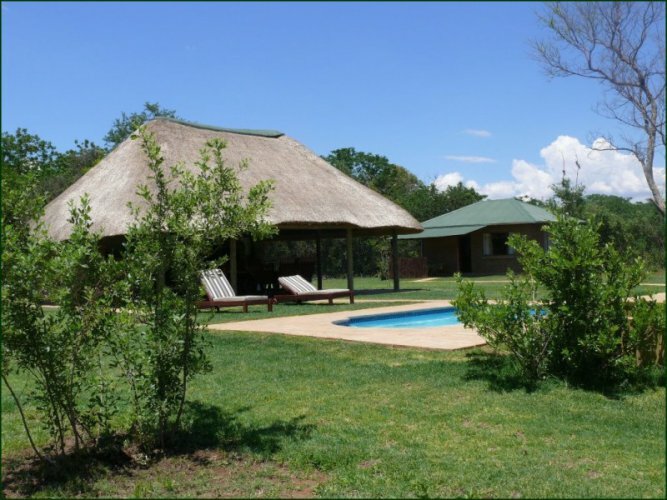 Romantic , private and secluded accommodation in one of the most beautyful areas in NW Province. 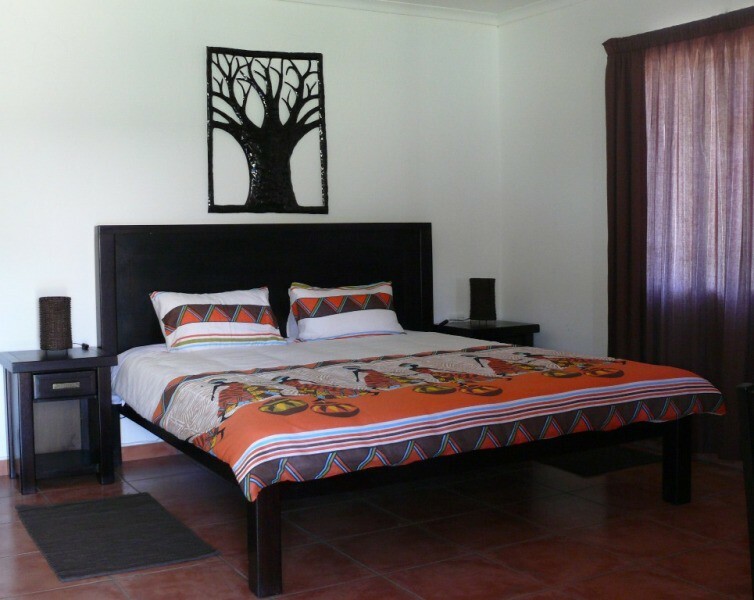 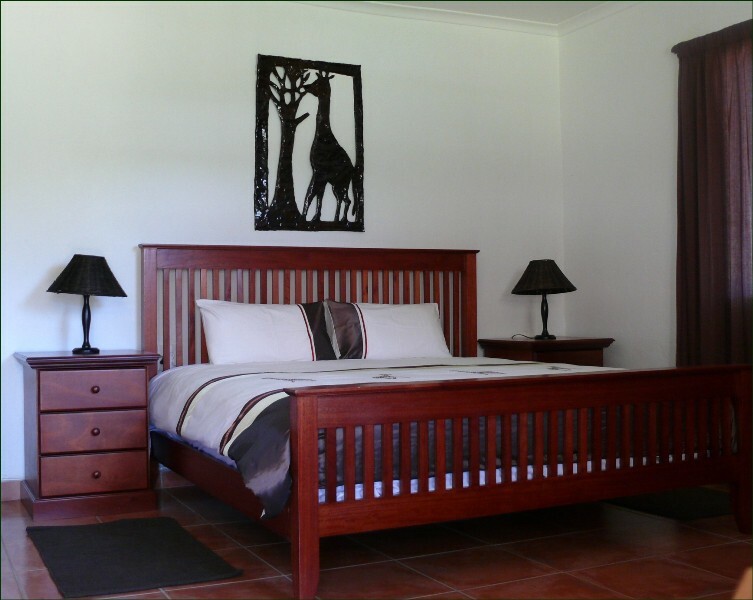 With only 3 upmarket self catering cottages , each one with King Size bed and fully equipped , we offer privacy in a peaceful bush surrounding. 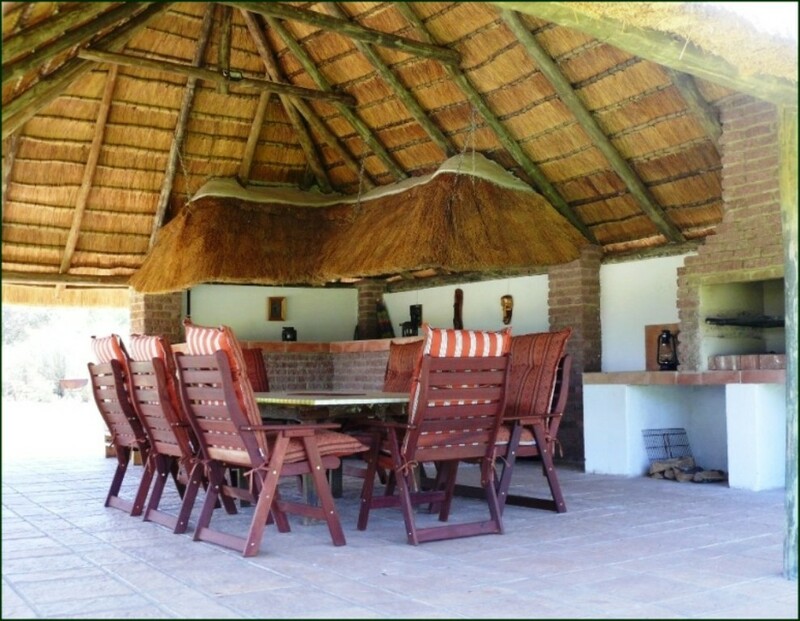 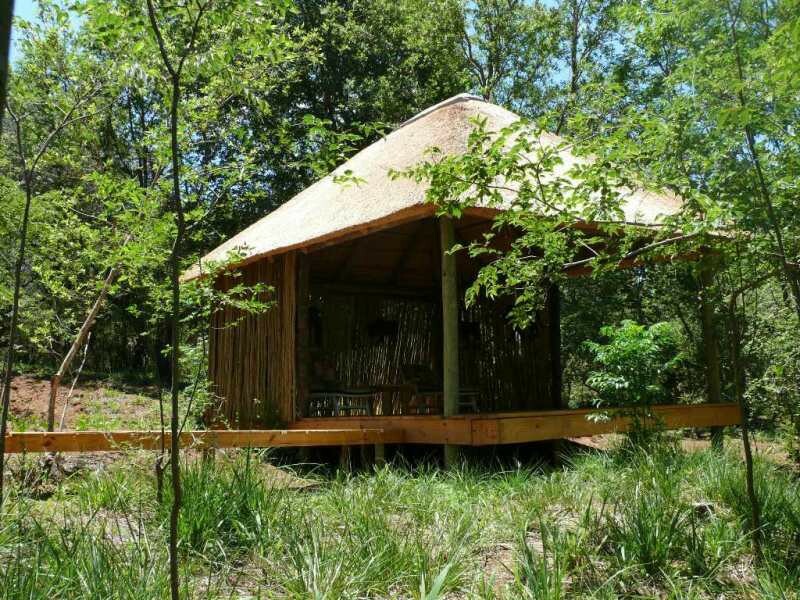 Relax and let your soul breath in our little paradise in the bush. 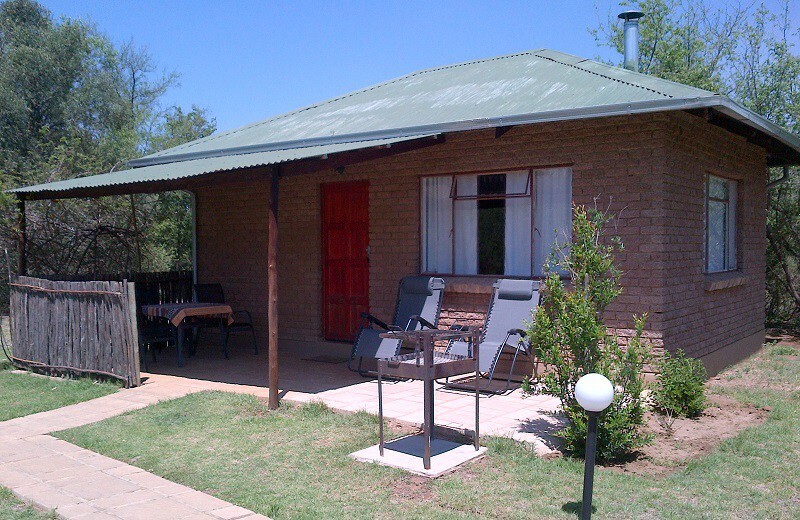 We are looking forward to welcome you. 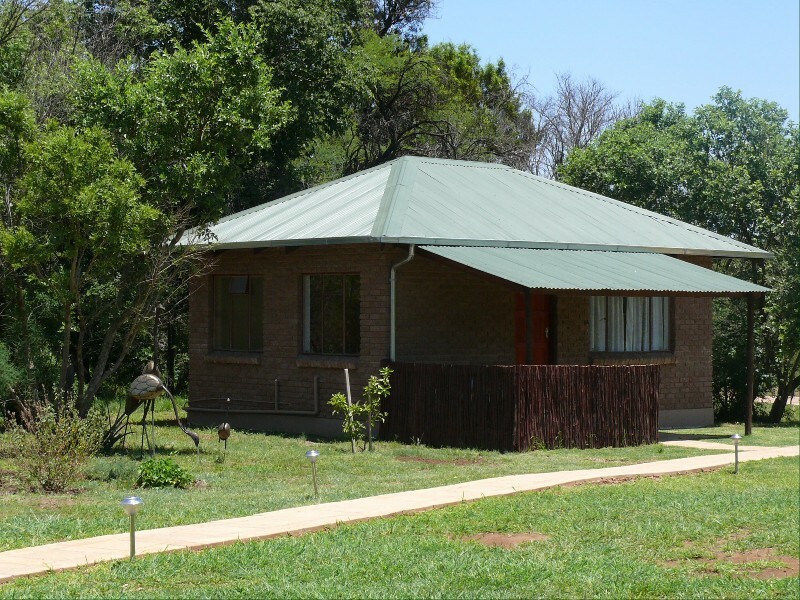 If you are loking for a romantic weekend, celebrate your aniversary or spending time with friends and family - we are looking forward to welcome you to Riverbend Self Catering Cottages - Magaliesburgs little Paradise in the Bush.